I can't seem to find the capacity of my 2012 TC Trans fluid. Anyone know what it is? It looks like 3.2 quarts. If you drain into a paint mix bucket with measurement lines, you will know exactly how much came out. Then when you go to refill, you can refill with the exact amount. You will also note those weird measurements, like 3.2 quarts, and 4.2 quarts. Your fluid will come out of a quart container. 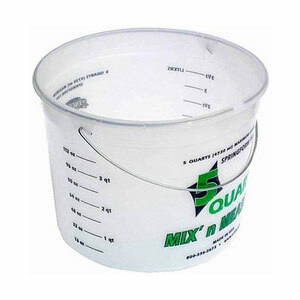 If you wan an exact measurement, 0.2 quarts is equal to 6.4 ounces. A trick for that measurement, as learned from Honda guys who are obsessed over exact amount of motor oil, is to use a specimen cup. 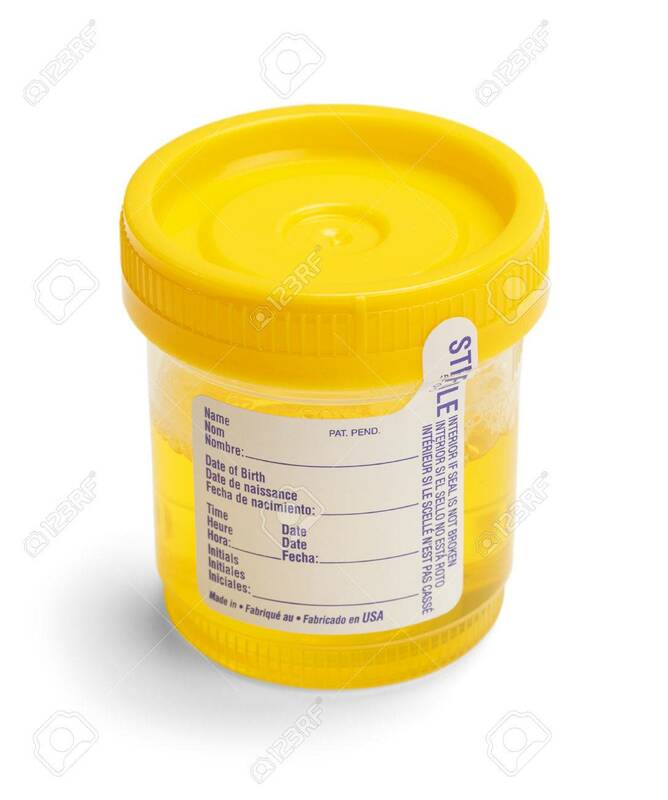 The cup which the doctor tells you to pee into. It is marked for measurements. You don't even want to know what I had to do, to acquire a pee cup from a doctor's office. But I managed to add one to my tool collection. 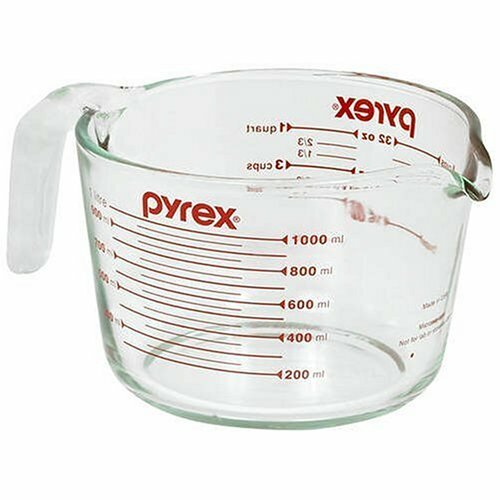 If you really can't find a good measurement container, "borrow" your girlfriend's bakeware. Clean it out afterwards, and she won't know that she is baking automotive fluid cakes.